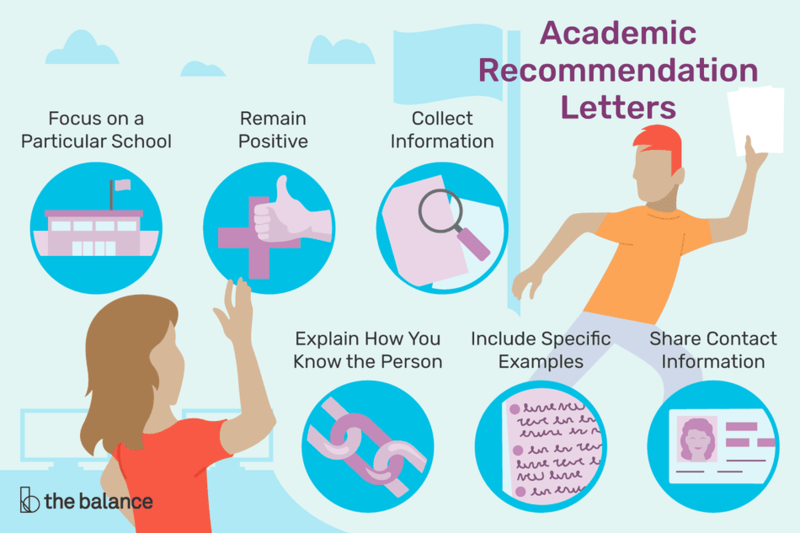 Academic recommendations include a variety of types of letters. These might be college recommendation letters, graduate school recommendation letters, letters from teachers, letters for teachers, and more. This is an example of an academic recommendation letter. Download the letter template (compatible with Google Docs and Word Online) or see below for more examples. It is with much pleasure and enthusiasm that I am writing to you to support the candidacy of Elizabeth Hagen for admission to the English Department’s Graduate Program at the University of Tennessee. Elizabeth’s penetrating mind allows her not only to grasp the basics of our curriculum, but also to formulate highly original and persuasive interpretative arguments. She demonstrates superb leadership and organizational skills in leading group projects, and is one of our most highly ranked undergraduate teaching assistants in our entry-level English 101 courses. She is also a humorous and engaging speaker, and has presented two extremely well-received papers at the annual Victorian Studies conference at the University of Florida. I am thus convinced that Elizabeth will prove herself to be a valuable contributor to your English Department, both as a graduate student and as a Teaching and / or Research Assistant. She is more than deserving of any financial assistance you can offer as she completes her Master’s and Doctoral degrees. Please let me know if there is any additional information I can provide to support you in your decision-making process. I am emailing copies of this letter to Dr. Greg Trahern, English Chair, and to Dr. Jennifer McCracken, senior professor of Victorian Literature at the University of Tennessee. Focus on the particular school. If the recommendation is for a college or graduate school, ask the student for information on the school or program. Try to focus on the student’s skills that relate to their ability to succeed at that school. If the letter is for a teacher, ask for a description of the job. Even if it is a more general letter, ask the person about the types of schools and/or jobs they are applying for. C﻿ollect information. Ask the person for whom you’re writing the letter for a copy of his or her resume or CV, so that you can speak to the person’s experience. If it is for a student, you might also ask for a list of the person’s relevant coursework. Include specific examples. In the letter, provide specific examples of ways in which the person has demonstrated various skills and qualities. Try to think of examples from when the person was in your class, or (if the person is a teacher) when the person worked for you. Emphasize this especially at the beginning and end of the letter. After all, you want to help this candidate stand out. Share your contact information. Provide a way for the school or the employer to contact you if they have further questions. Include your email address, telephone number, or both at the end of the letter. Think carefully about saying yes. Make sure you only agree to write the letter if you can write a positive recommendation. If you don’t think you can, tell the person you are not comfortable writing the recommendation. Here’s how to turn down a recommendation request. You might also look at letter of recommendation templates to get a sense of how to lay out your recommendation, and what to include (such as introductions and body paragraphs). There are also useful guidelines for formatting recommendation letters including length, format, font, and how to organize your letters. While examples, templates, and guidelines are a great starting point to your letter, you need to be flexible. Always tailor a letter example to fit the candidate’s work history and the job or school to which he or she is applying. Academic Recommendation Letters: Here are several examples of how to create enthusiastic recommendation letters within an academic context. College Recommendation Letters: Have a look at these examples to see how to write a strong letter of recommendation for a rising or current college student. Graduate School Recommendation Letters: How you structure a recommendation for graduate school will depend upon the type of program a student is applying for. Graduate programs can be highly competitive (especially when they offer substantial funding to their students), and so your recommendation may well make the difference in whether its subject is accepted. Advice on how to write a letter of recommendation, including what information to incorporate in each section of the letter, how to send it, and sample letters of recommendation for employment and academics. Sample reference and recommendation letters, letter samples for character references, reference and recommendation letter templates, and sample letters asking for a reference.